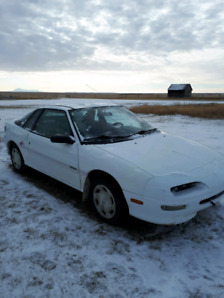 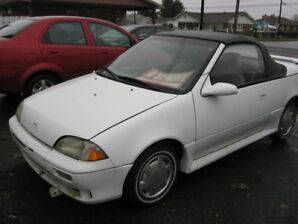 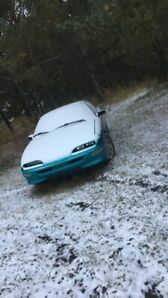 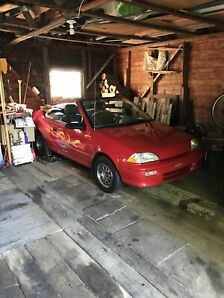 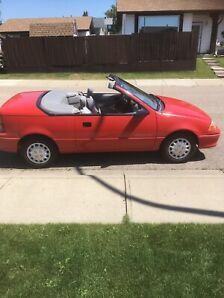 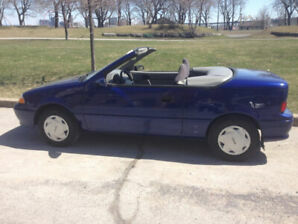 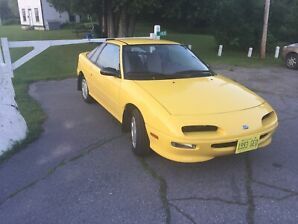 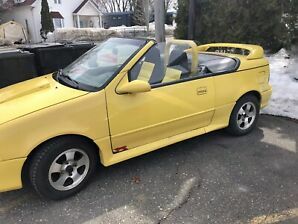 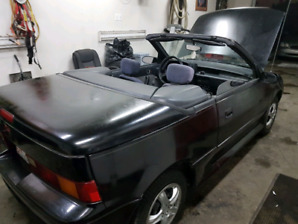 1992 Geo Storm. 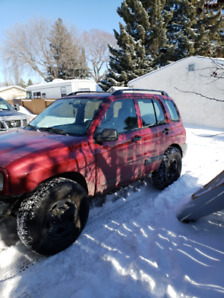 REDUCED $1325. 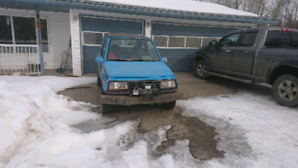 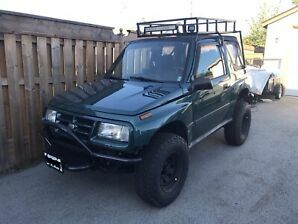 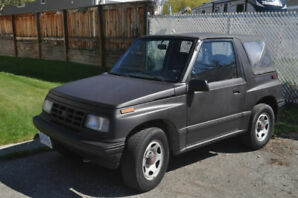 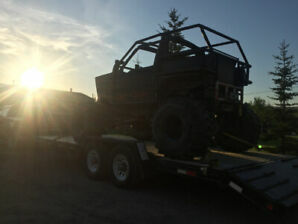 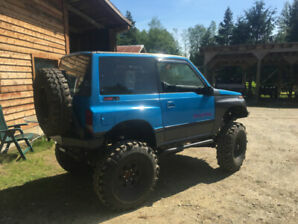 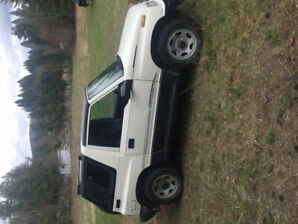 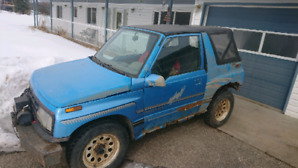 Tracker Geo 1990 2 dr 4x4 convertible with snow plow!